The Little Whisk & Co: My daily food diary :: number one. My daily food diary :: number one. I thought of sharing something a little bit different today, as these style of posts are personally one of my favourites to read and I had a feeling you might want to have a nosy about the type of food I eat daily (because I know I sure do!). I have named it My Daily Food Menu - so in other words What I ate today. 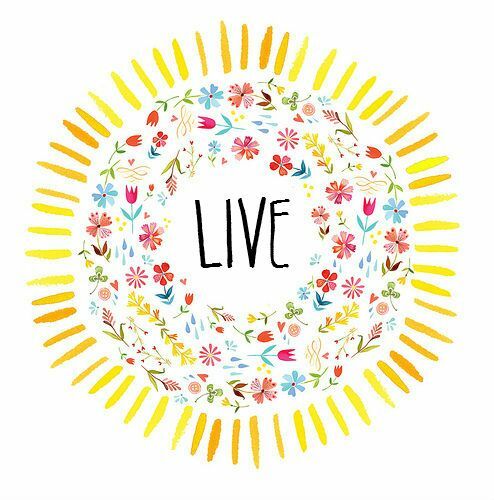 Live healthy and cherish each moment - make the most of your time with positive vibes and mind! As I am currently in the process of changing my eating habits to become a lot more healthier, portion controlled and nutritious - I thought that this was a creative way to document everything that I eat throughout one day. It may help others for food inspiration or potential meal plans that are easily adaptable. Of course I am no dietician or nutritionist, so I eating foods based on my own research and prior knowledge. I love to eat fruit and vegetables wherever possible (I am not afraid of those Brussels sprouts!) and I try to minimise the amount of carbohydrates that I intake, but of course when I do - I choose the right grain and portion size. This is one of my personal favourites and ideal breakfast choices. I am sure you will be seeing a lot of granola/ muesli recipes on here in the future. There are hundreds and thousands of recipes, but I always find lunch the hardest. (I am just not sure what it is?) It may be a little strange to have this for lunch, but I do love my avocado and as it is one of the healthiest fats - I have to add it into my meals. I don't like to eat a heavy dish, preferably something light and small that should hold me over until my snack. Today was guacamole & toasted pita chips! I did have a late breakfast this morning, so I wasn't to hungry for lunch and didn't need a snack. Otherwise I would add some grilled chicken and sweet potato with the guacamole to add in some protein and healthy carbohydrates. 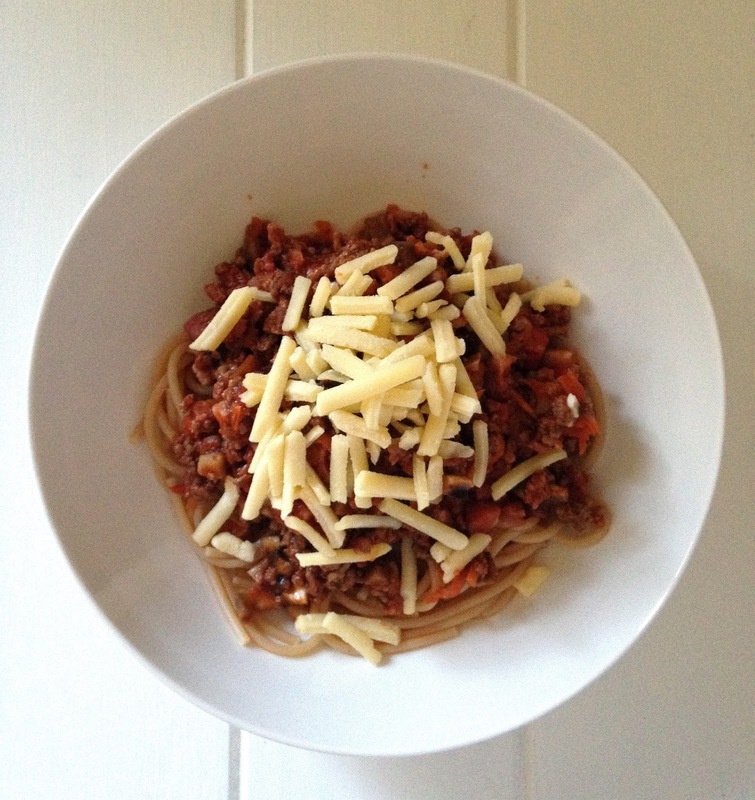 Today's dinner was spaghetti bolognese with a small serving of spelt pasta. The bolognese sauce itself had the addition of veggies today; mushrooms, carrot, celery and onion - you can get creative with this dish for sure! For snacks I love to eat fruit, nuts or any healthy snack that I have personally made. Today I choose a couple of dates alongside one of The Bar Counter Bars to boost my energy and sugar levels - whilst taking care of the ingredients and remaining meals for the day. Apologiese for this post being quite long and intense - you thought it would just be a simple this what I ate, but I felt like I needed to explain my meals more in depth of the style of dishes I eat, as well as what I like to eat or substitute in. This way you will hopefully have more of an understanding for future food diaries - of course there will be more explanations anyway! Those pita chips and guacamole look delicious. I love so many different varities of the food. Great post. How to keep your content flowing.